Beach Front Location for Rent. 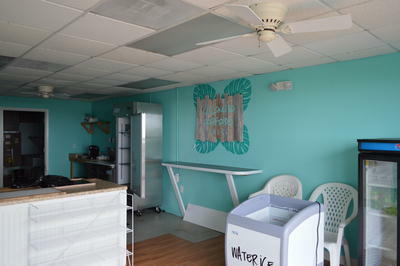 Your business will do great on the beach in this high traffic location. 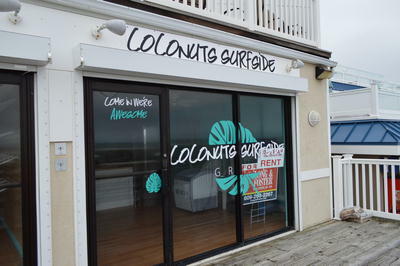 Beach Front Store for rent. 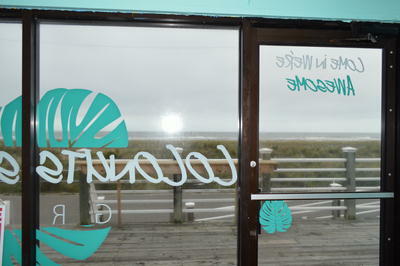 One of Six Beach Front Stores. 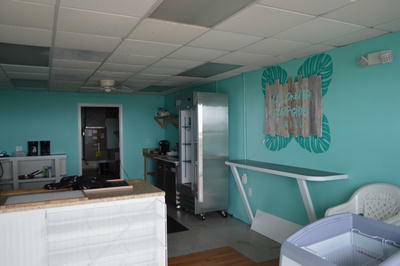 Join the other 5 successful businesses at this beach front location in The Promenade Shops on the beach in Sunny Sea Isle City. 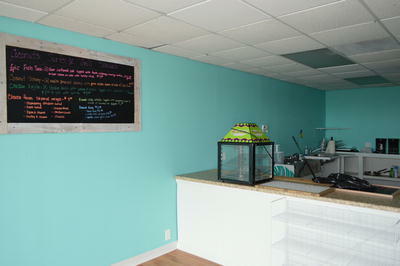 You can have one of six specialty shops on the beach with a large ocean front deck. 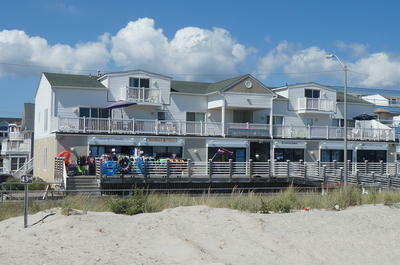 Great beach front location with an extended season from April 1 to October 31. 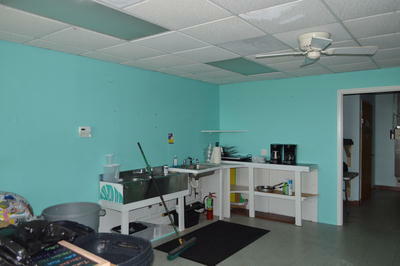 This store front is 600 square foot of prime retail space. 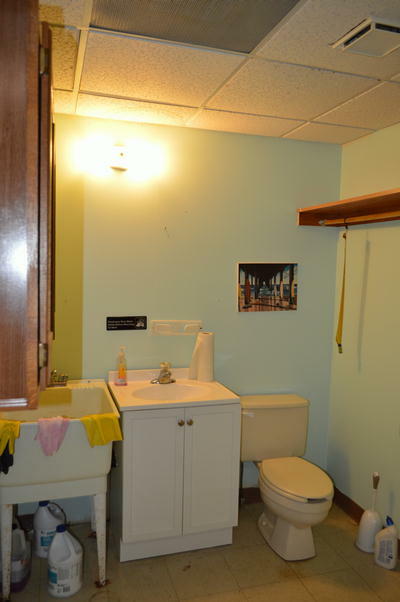 The Landlord will sign a 3�5 year lease with new tenant. 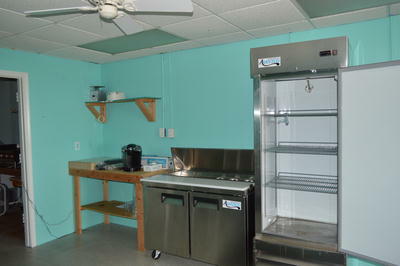 This space is currently set up for a deli with limited cooking. 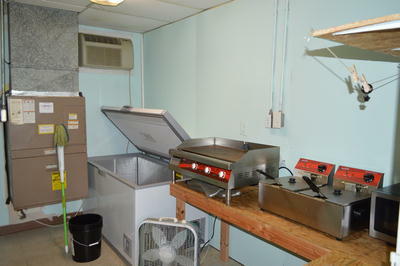 Food is approved at this location by the City of Sea Isle. 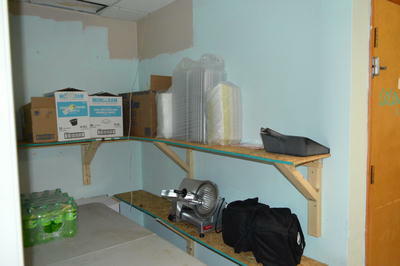 Stop by or call to set up an appointment to see this prime location. First year rent is $18,500.